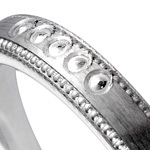 Express your love and say “I Do,” with a Patterned Womens Wedding Ring from Shining Diamonds. 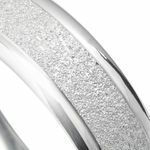 Discover our range of unique patterned bands, with styles to suit all tastes - from simple styles, to individual designs, there’s something for all ladies. 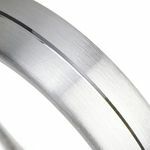 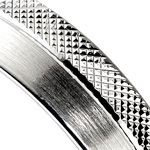 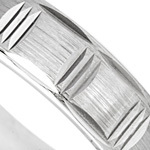 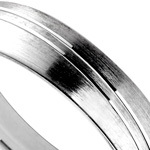 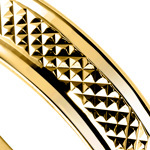 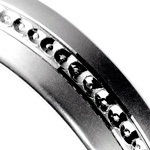 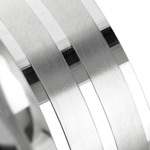 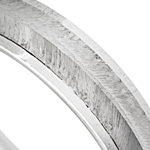 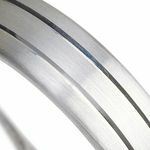 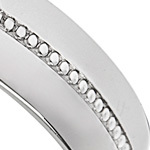 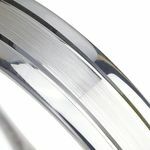 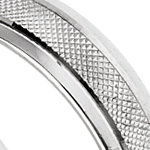 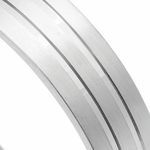 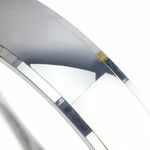 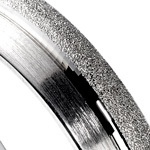 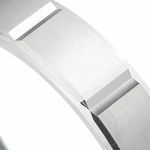 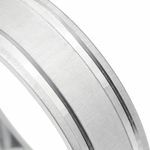 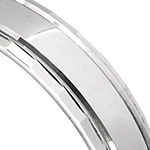 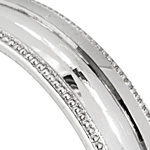 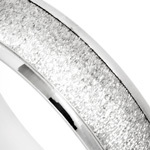 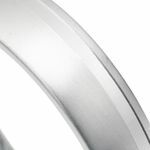 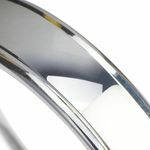 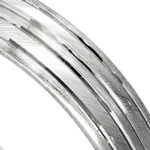 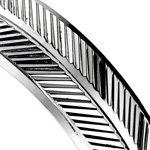 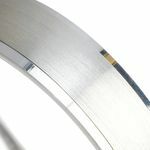 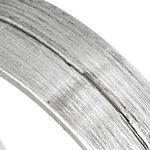 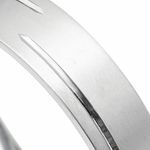 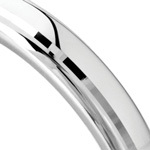 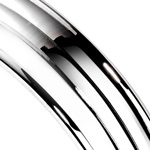 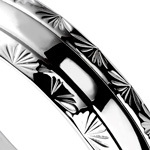 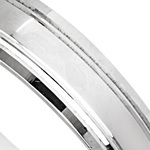 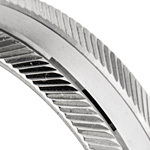 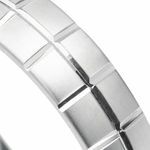 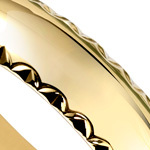 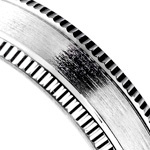 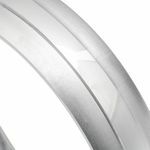 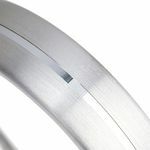 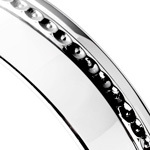 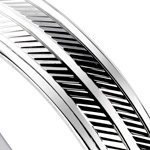 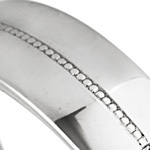 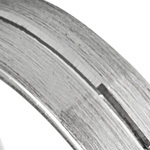 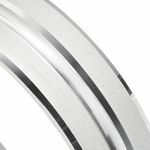 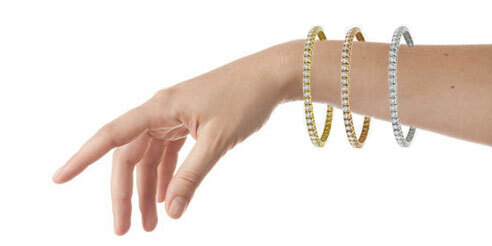 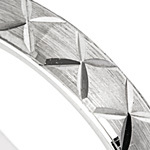 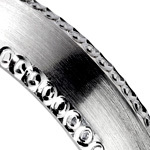 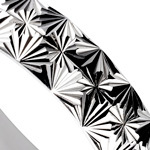 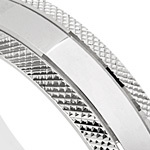 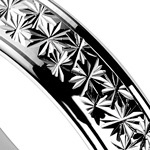 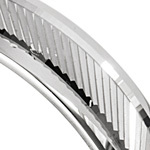 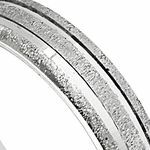 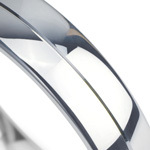 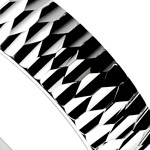 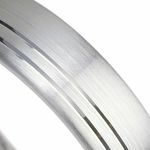 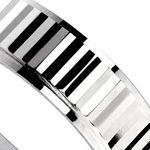 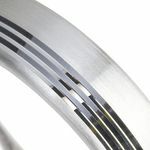 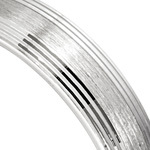 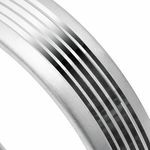 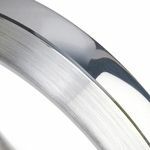 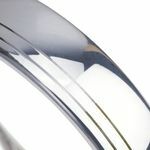 Our range of Patterned Wedding Rings come in a range of metals and styles. 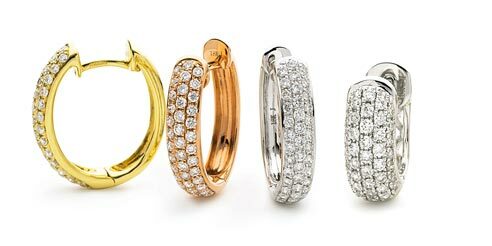 If you’re wanting a traditional ring, then explore our range of Yellow Gold Patterned Rings, perfect for women looking for something time-honored, these stunning rings are available in range of sizes and designs suitable for all styles. 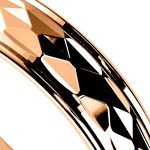 If you’re looking for something more modern, our range of Rose Gold Patterned Rings are perfect for those looking for a contemporary and stylish wedding band. 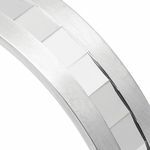 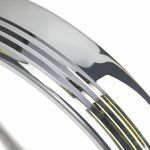 Whatever metal you decide on, we offer a range of styles and patterns in all of our metals, so you can choose and alter your ring until you’ve made it perfect for you! 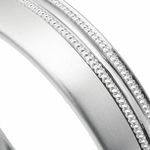 Once you’ve designed your ring, say “I Do” with Shining Diamonds and let us create the perfect piece of your puzzle for your big day. 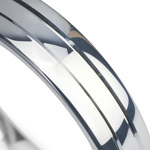 With our Four C’s (clarity, cut, colour and carat) at the forefront of all pieces of jewellery we make, you won’t be disappointed when you swap those rings with your partner-to-be! 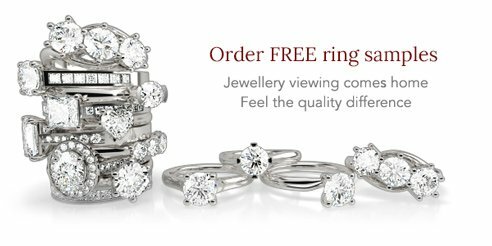 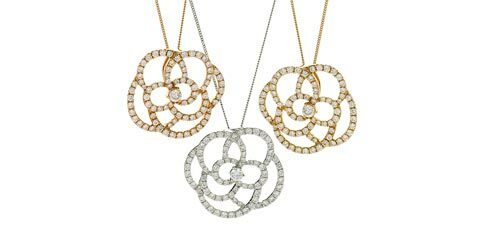 Request a free sample here if you’d like to browse your favourites from the comfort of your own home, or come and visit us in our Hatton Garden Store to see more pieces today!